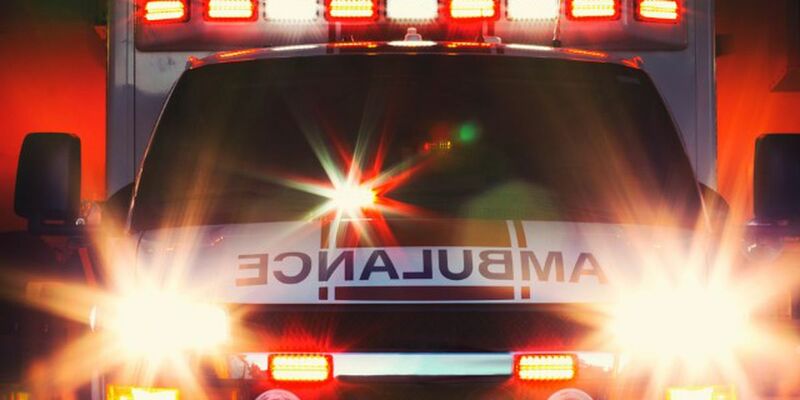 BIRMINGHAM, AL (WBRC) - A pedestrian was struck Saturday in a parking lot at The Summit. Birmingham Fire says a person was transported to UAB Hospital after being struck by a vehicle on Summit Blvd. They say it was a man holding a child but did not confirm which victim was transported. The incident happened in front of Johnny Rockets.